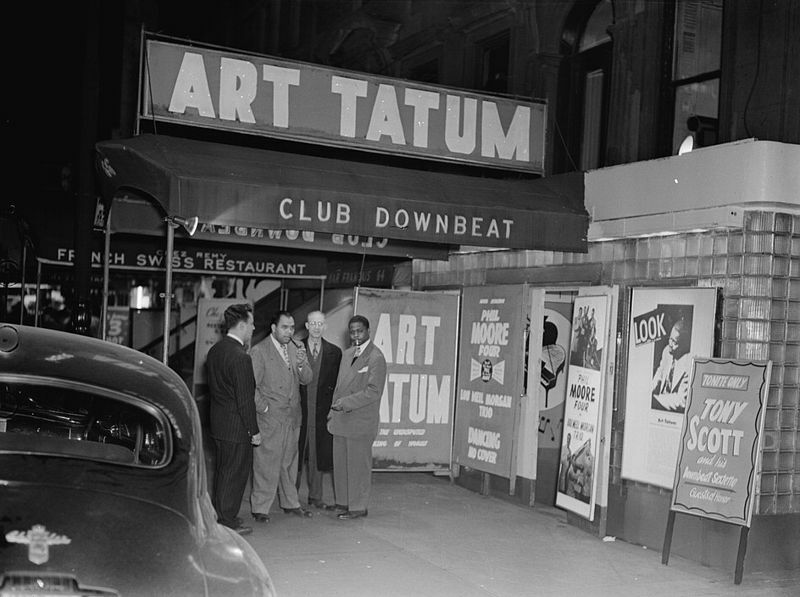 The story goes like this: Fats Waller, the great stride pianist, is playing in a club when he spots Art Tatum walk through the door. Waller stops, turns to the audience and announces: “I just play the piano, but God is in the house tonight.” Perhaps no pianist before or since has equaled Tatum’s technical and rhythmic mastery, harmonic imagination, and sheer ability to awe. Nearly blind since childhood, his trademark was the reworking of popular standards into solo showpieces. As was the case with his version of Cole Porter’s “Begin The Beguine”, recorded in 1940. This episode was written in part by Syracuse University student Ryan Lu, as part of the Sound Beat Class Partnership project. To learn more about the program, visit soundbeat.org.